Choosing a name for your new dog is exciting, but it can also be challenging. Perhaps you’ve had a name picked out for a while now, and you’ve just been waiting to bring your lovable four-legged friend home. Or maybe you’re waiting to get to know your dog and their personality before you choose a name. Or perhaps you’re just finding it hard to settle on the right name for your pup. 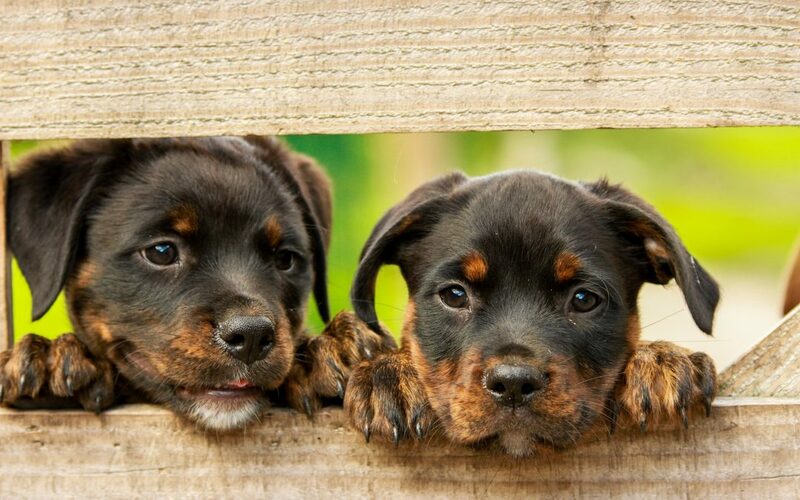 Regardless of your specific reason for a name search—if you’re looking for a moniker for a pooch, this list of boy dog and girl dog names is for you. Before we get started with our lists, here are a few tips when choosing a name for your furry friend. Keep it short. If the dog name you pick exceeds more than two syllables, it might get tiring to pronounce over and over again. Longer names are also harder to pair with commands, making training more difficult. Avoid names that sound similar to command words. When you’re training your dog, you don’t want them to be confused about whether you are saying their name or commanding them to do something. For example, names like “Kit” or “Mo” can easily be confused for “sit” or “no”. Consider the breed. Are you getting a French Poodle? Think about names like Jaques or Noelle. Will the dog grow to be big or small? If he’s a large breed, consider names like Bear or Bruno. If she’s a small breed, try out Coco or Clementine. Do you want to be humorous? If so, you could name your chihuahua, Macho or your Great Dane, Tiny. With that in mind, here are our favorites. We hope these names have given you inspiration for picking the perfect name that defines your new companion. As a local vet in Gilbert, AZ, our staff at East Valley Animal Hospital would also like to encourage you to get your new friend a full health examination, along with pet vaccinations. If you’re located in the Phoenix Valley and you’re looking for a new vet, contact us today!